This mode uses 256 levels of gray in each channel. Multichannel images are useful for specialized printing. • Channels in the original image become spot color channels in the converted image. 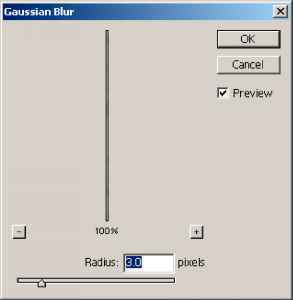 • When you convert a color image to multichannel, the new grayscale information is based on the color values of the pixels in each channel. • Converting a CMYK image to multichannel creates cyan, magenta, yellow, and black spot channels. • Converting an RGB image to multichannel creates cyan, magenta, and yellow spot channels. • To export a multichannel image, save it in Photoshop DCS 2.0 format.